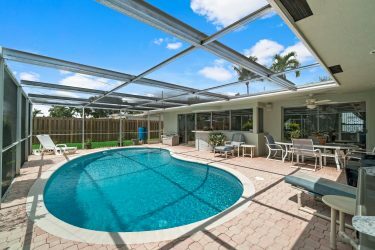 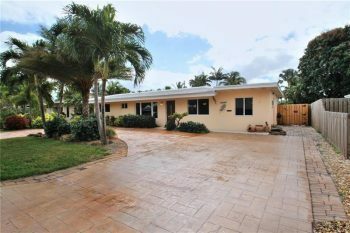 Coral Heights Open House 1340 NE 47th Street Oakland Park, FL 33334 4 bedrooms | 2 bathrooms Listed at $429,000.00 Open House: Saturday March 16th from 12-3 Call 305-778-0244 with any questions or to schedule a private showing. 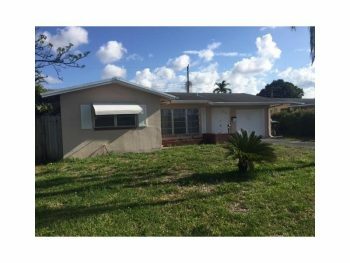 Oakland Park Open House December 8th 12-3 pm 4400 NW 19th Terrace Oakland Park, FL 33309 3 bedroom | 2 bathroom | 1,613 square feet Listed at $335,000.00 Please stop by Saturday December 8th from 12-3 pm at our open house or call 305-778-0244 and schedule a showing. 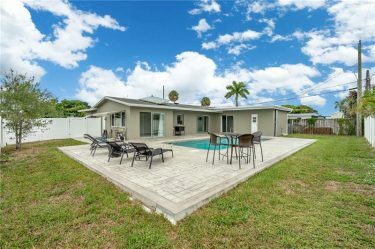 Oakland Park Open House 1754 NW 39th Street Oakland Park, FL 33309 Friday June 23rd from 11am-1pm Please stop by our Open House this Friday from 11am-1pm or call 305-778-0244 and schedule a private showing if you can not make it.